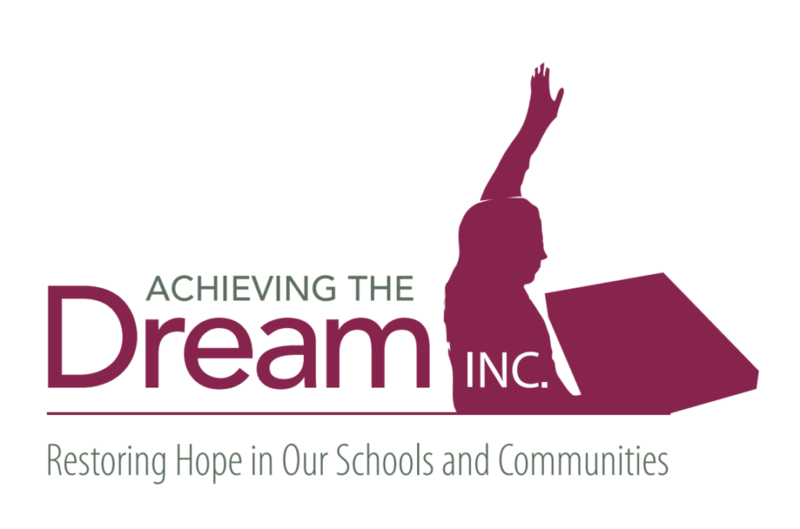 Equity in Education with Podcast Guest Dr. Nicholas Wahl - Achieving The Dream INC. I am thrilled to share with you information about this week’s upcoming guest for my Podcast show entitled What’s Really Going On: A Spotlight on Solutions for Improving Student Achievement in America Schools. The Podcast will be released Monday, April 15th and shared on my website http://Sonyawhitaker.com as well as via social media. Dr. Wahl has served public schools for 31 years as a teacher, coach, athletic director, building principal, assistant superintendent and superintendent of schools. He has been a champion for giving students and adults second chances. In addition, his hallmark as an administrator is to expand opportunities for students. He has never believed that one size fits all as it relates to providing equitable learning experiences for students and their teachers. Nick has served as a superintendent of schools in suburban Chicago for 11 years and suburban Indianapolis for 5 years. In his time as superintendent, he engaged all stakeholder groups by ensuring that they had a voice in all strategic planning processes. Furthermore, his process was laser focused on student-centered decision making. His holistic approach embedded social-emotional learning as part of the daily instructional practice which fostered a collaborative culture of learning. Nick earned his Bachelor of Science degree from Indiana University, Masters of Science degree from Purdue University and Doctoral degree from National Louis University in Chicago. Our conversation will be robust and will include solid recommendations for what can be done to provide high school students with equitable learning opportunities.